Looking to move? Why buy an apartment when you can purchase an entire village instead! 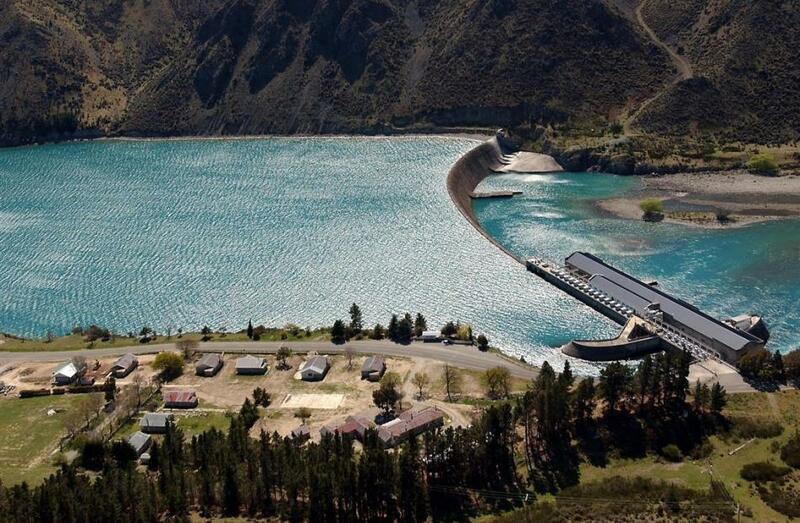 The town of Lake Waitaki Village, located on New Zealand’s South Island, is up for sale for $1.8 million. While that may seem like a big number, it really isn’t a lot for what it is. To put things even more into perspective, this is cheaper than some multi-bedroom homes in some parts of the U.S. The beautiful 35-acre village comes with a main lodge for the owner plus eight three-bedroom houses, a cafe, and a bar, which they can use for their liking. On top of that, it has some incredible views of the mountains and lakes. The town was built in the 1930s and actually had inhabitants. However, don’t worry about having any unwanted neighbors, as it was then abandoned in the 1980s. While it has not been lived in for many years, this ghost town may need a few splashes of paint and some DIY work. 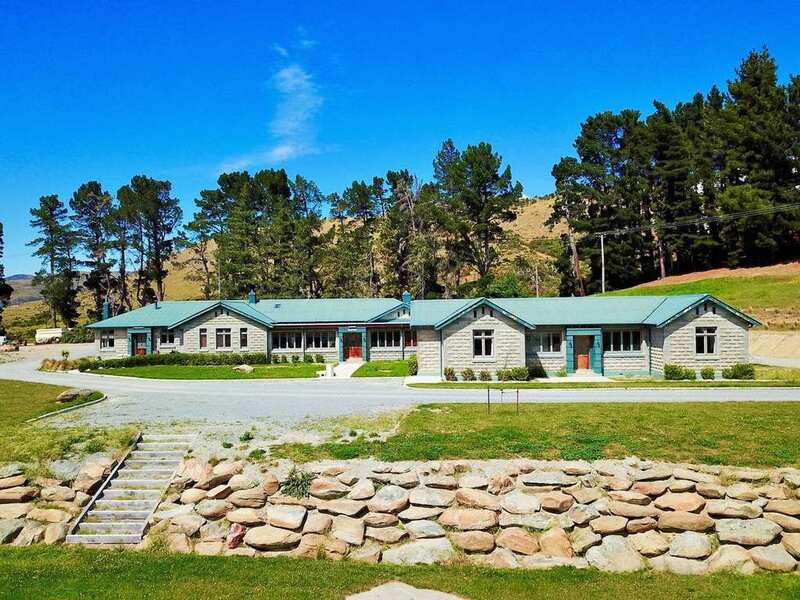 The village is in a prime location, approximately seven kilometers from Kurow and on a popular tourist trail, this could be a great rest stop for outdoorsy travelers. 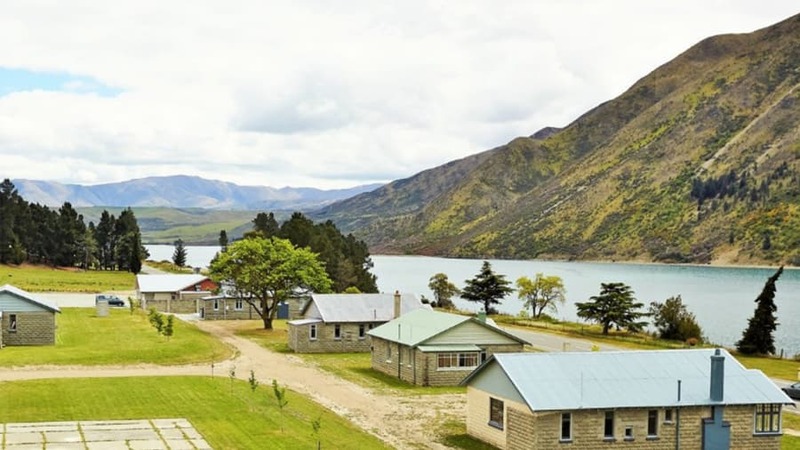 A 50-minute drive from the town Oamaru, this village is also not too far away from civilization, making it the best of both worlds. What’s more, Oamaru is home to two penguin colonies – now who wouldn’t want to live near that! But before you pack up your New York apartment and ship off to this beautiful village, this may seem all too good to be true. According to The Points Guy, the village can’t be sold to just anyone. Earlier this year, New Zealand passed a law that banned foreign housing, which prohibits non-New Zealanders from buying property in the country. 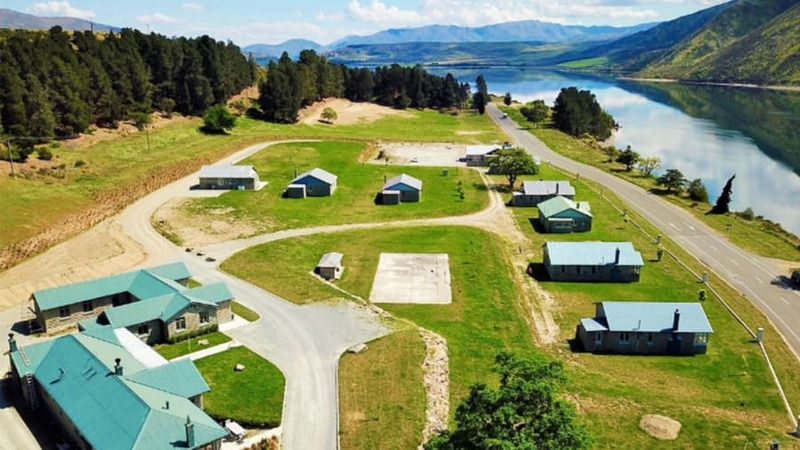 “If you’ve got the right to live in New Zealand permanently, you’ve got the right to buy here,” said Trade Minister David Parker, according to CNN. So if you are not from New Zealand, we are sorry for getting your hopes up! Pens & Patron is a travel site dedicated to wandering spirits. Explore, taste, and write about the world. © pensandpatron. All rights reserved.